We source new and used quality equipment for sale such as; Bobcat, Caterpillar, JCB, Hitachi, Daewoo, Volvo, Komatsu, New Holland and many others. Please take a look at our items currently available for sale below. 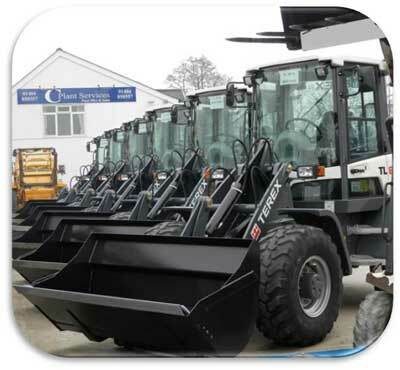 We work very closely with our suppliers so if you can’t find what you’re looking for, or are interested in purchasing new equipment, please give us a call on: 01404 850357 or email to: phil@cplantservices.com and we will try our best to meet your requirements.